Enjoy a recap of Sharlyn's #Nextchat about her book. 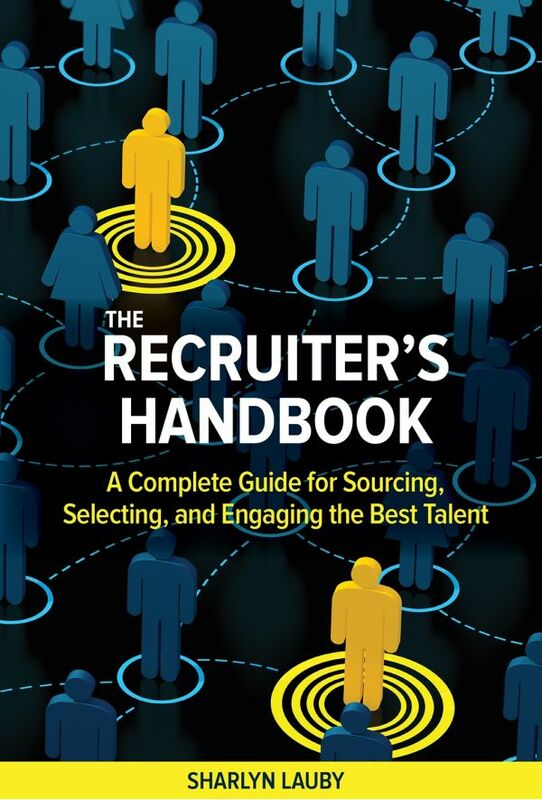 Read an excerpt describing four ways to improve the candidate experience. Learn the four steps for developing a talent pool. See three ways to create a recruiting strategy. Follow these seven steps to develop a talent replacement plan. 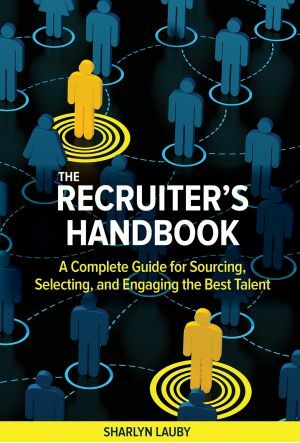 The Recruiter’s Handbook provides a comprehensive, step-by-step guide into the recruiting process -- from employer branding and the candidate experience to recruitment ethics and the changing legal landscape, from social media sourcing and reference checking to onboarding and succession planning.